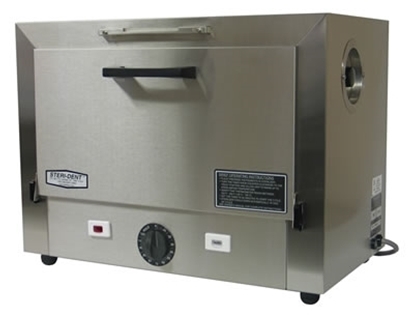 CPAC Equipment, Inc. is the largest manufacturer of Class II, dry heat sterilizers for the medical, dental, and ophthalmology markets. 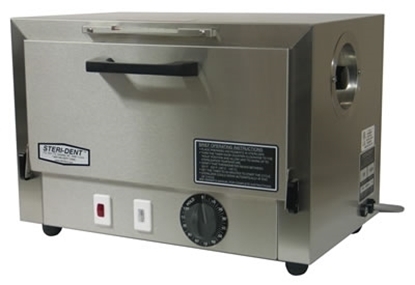 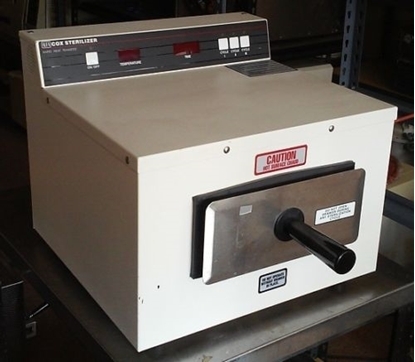 Dry heat sterilizers are the preferred method of sterilization for instruments that may rust, dull or corrode when sterilized with steam sterilizers. 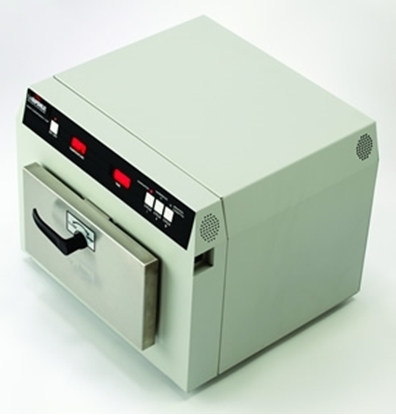 CPAC manufactures the COX Rapid Heat sterilizer, with an ultra fast six minute cycle time, Steri-Dent dry heat sterilizers & the SteriSURE brand of sterilizers. 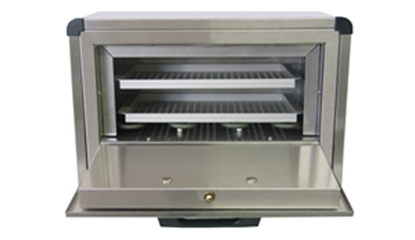 These sterilizers are used in general dentistry, orthodontic practices, ophthalmology, private medical practices, barbering/nail salons, tattoo and pharmaceutical disciplines. 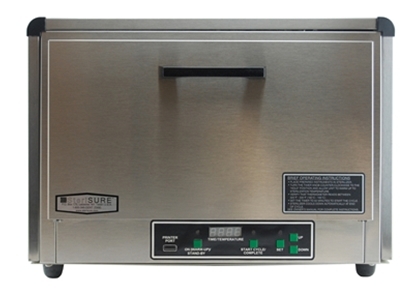 CPAC Equipment Inc. has been a trusted name for over 40 years. 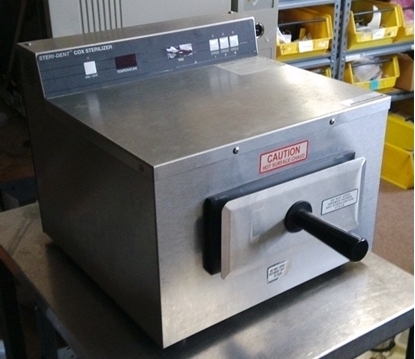 Our manufacturing facility is located in Leicester, NY approximately 40 miles southwest of Rochester, NY.